Did you know there’s no running water in the Broken Spoke’s workshop? We get our fill from the generous taps of the Story Museum. That means that every cup of tea – every dirty hand and mug washed up – every gulp of life-giving water – has come from the hard work of volunteers and mechanics lugging jugs up and down the stairs. This year, we’re going to fix this. 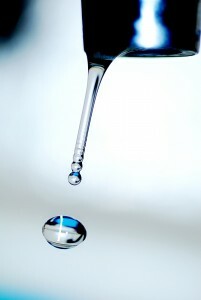 It’s time to unclog that drain on our space and install a sink! Help Us Do The Unsinkable. Working with the Story Museum, we have already sorted out the sink and the plumber is on standby; we just need one more thing – the money to actually pay for all of it. Our current cash flow makes it difficult to provide the money out-of-pocket. That’s why we need your help. We need to raise £800 for the costs of labour and materials! Donate to support the cause! Kiro, Mike and Jarno: We packed up our tents and camp stoves and headed out for a three day ride along the whole Ridgeway on 25th – 27th June. Read all about it here! Thank you for your help! The sink will help us wipe away the long work of washing-up and kettle-filling, and let us concentrate on what we love doing – helping you lot fix your bikes. If we tap* into our collective resources, there’s nothing we can’t do! 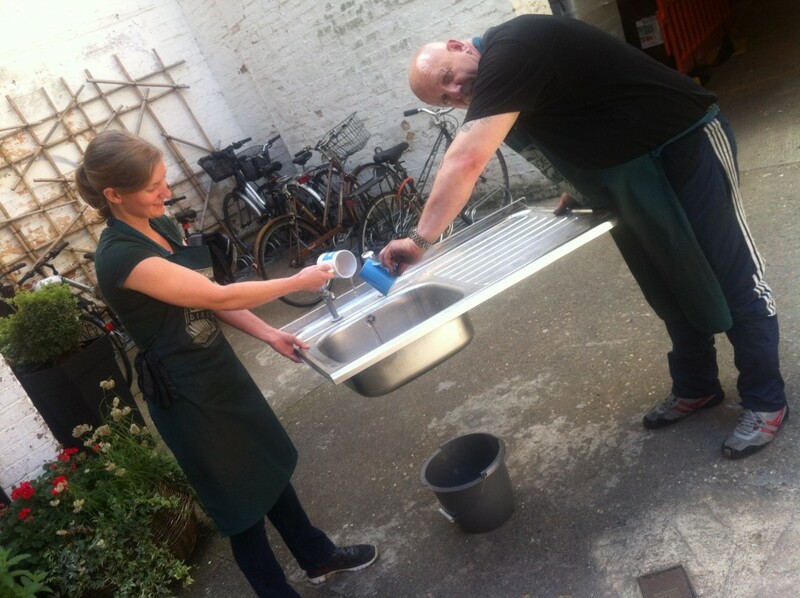 If you want to join the Sink Fund-raising effort by doing a thing which we can post here to show the world what we will do for a humble sink, we want to hear from you! *Okay, we’ll stop(per) with sink puns now. Promise. or why not sign up as a supporter? The fab pictures used for this blog post were found here and here.